Winnipeg Jets vs. Toronto Maple Leafs - New Year's Eve 2011 - WIN 2 FREE TICKETS!! 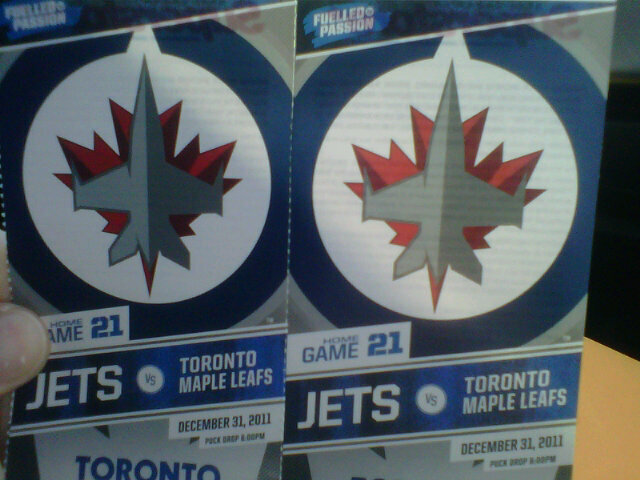 for a chance to WIN to 2 (P3, Section 121) tickets to see the Jets vs. the Leafs @ the MTS Centre on New Year's Eve, 2011! GOOD LUCK and thanks to James for the generous offer! New Yorks Jets are also doing great! 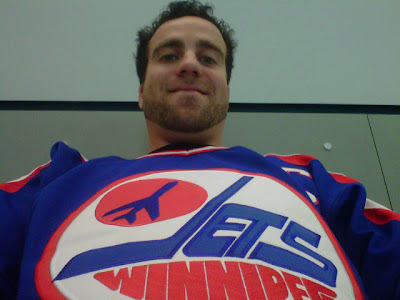 I get my Jets tickets online.